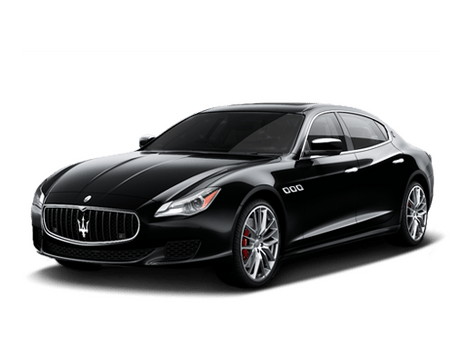 There’s no better place to go for luxurious new Maserati and Lotus vehicles like the Maserati Ghibli, Quattroporte, Levante, Gran Turismo and GranCabrio or the Lotus Evora in the Greenville area than right here at Maserati Lotus Greenville. 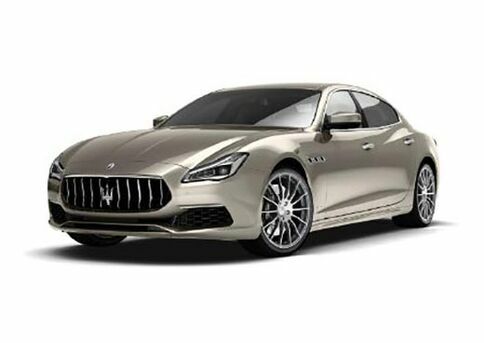 We proudly serve our hometown and the surrounding area, including Spartanburg, Asheville, Columbia, Anderson, Upstate South Carolina, Western North Carolina and the Midlands, by offering the largest and most exclusive inventory of Maserati and Lotus vehicles around. So stop on by our exquisite showroom to see for yourself, or start off your search for a new Maserati and Lotus by doing some research and checking out our expansive inventory right here on our website. 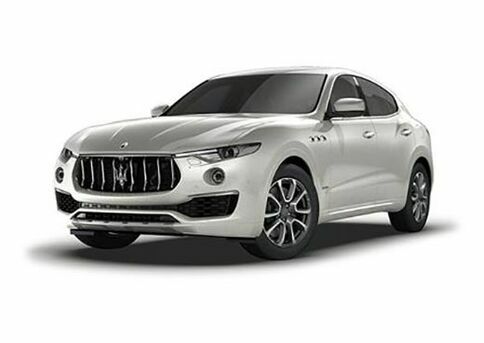 We know we’ll be able to help you find the perfect Maserati or Lotus vehicle for you at Maserati Lotus Greenville. Our offerings don’t stop at new Maserati and Lotus automobiles, either. We’ve also got a wide array of pre-owned vehicles of all makes and models, including a comprehensive selection of pre-owned luxury and vintage European vehicles that will drop the jaw of any car aficionado. And if all you’re looking for is routine maintenance or any other automotive service, our highly-trained and experienced technicians are ready to take care of all your needs. 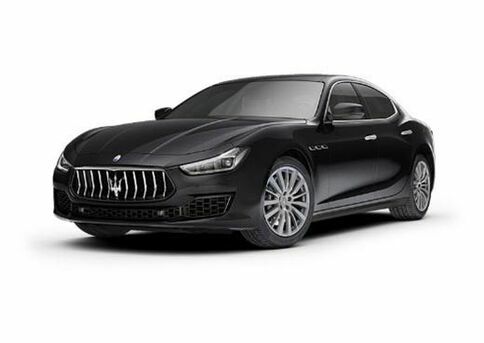 No matter what you’re looking for and no matter what you need, our friendly Maserati Lotus Greenville staff is here to help.